Mummy, What’s That on My Head? One day a young deer feels something strange on his head. It’s a terrible shock – there are two bumps growing there! But what are those things? His mother doesn’t know and says, ‘Shall we ask daddy?’ Together they go in search of his father. On their way the little deer tries to find out why he has these bumps. He meets other animals that have things on their heads too. Are they antennae? Or could they be horns? Is it a dreamcatcher? Just as the little deer is on the point of giving up his quest, they find his father, who turns out to have something really big on his head! The little deer begins to understand that the antlers belong to him and make him more beautiful. Just as he thinks he’s found a happy, carefree life, something unexpected happens. 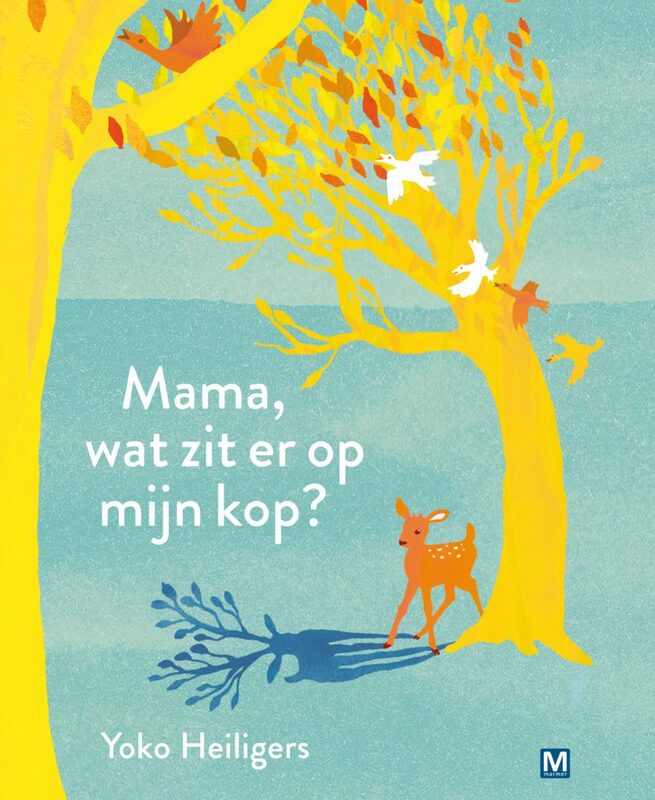 Original title: Mama, wat zit er op mijn kop?